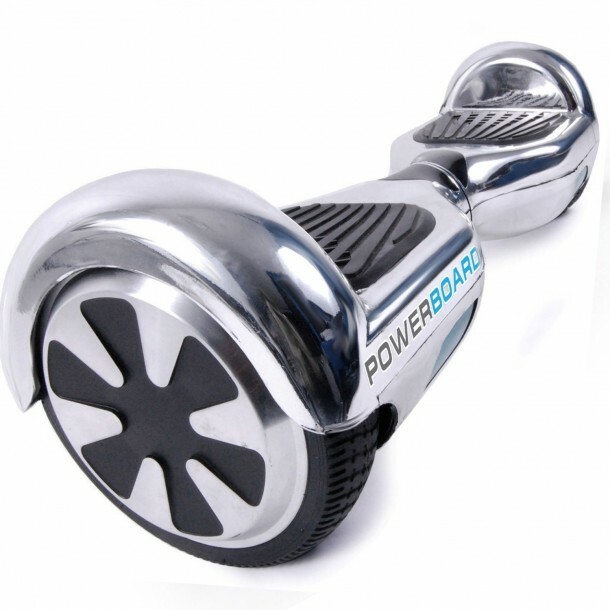 Hoverboards are becoming popular & make an ideal gift for adults and children alike. So this holiday season, take a look at our list before you go shopping for one. This Hoverboard has a maximum speed of 20Km/h. It can handle a maximum payload of 220lbs, but the battery life of this item is just above average (115 mins on a straight road). This scooter can sustain payload of 250 lbs. Though the maximum speed is around 10mph with a range up to 12 miles. The product can travel over floors at an inclination of 15 degrees. Reaches speeds upto 8 Mph. The hoverboard has excellent battery life but at 27 lb, it is a little heavy. One of the lightest hoverboards at just 4.5Kg. Designers have not made a compromise on maximum speed and payload to reduce the weight as the scooter can still travel at 10 km/h with a maximum weight of 100kg on top of it. A good top speed of 8 Mph with decent control on the corners. It can travel more than 20km and takes fraction over an hour to fully charge. Easy to ride and tons of fun. A great option for the price. One of best quality personal scooters out there. Bluetooth speakers, floor lights, and good battery life this scooter has it all but this model struggles a bit on corner control. Non-pneumatic hollow tires are a distinct feature of this hoverboard. A very durable machine that can last really long and if you are willing to spend 655$. It has a range of 25 Km and a top speed of 16 km/hr, which is pretty good. One of the few TSA approved hoverboards. A 500W machine with a top speed of 15Km/h. Low power auto shut off and overheating protection that allows to ride in peace. 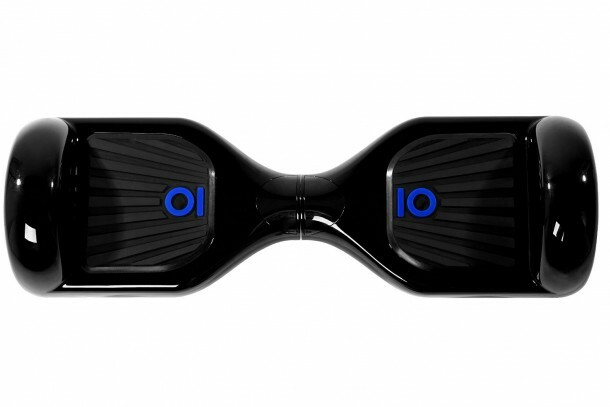 The hoverboard takes around 2-3 hours to charge fully. This machine offers the best value for money. Equipped with LED lights, this hoverboard provides good illumination in the dark and has better battery life than most others on the list. 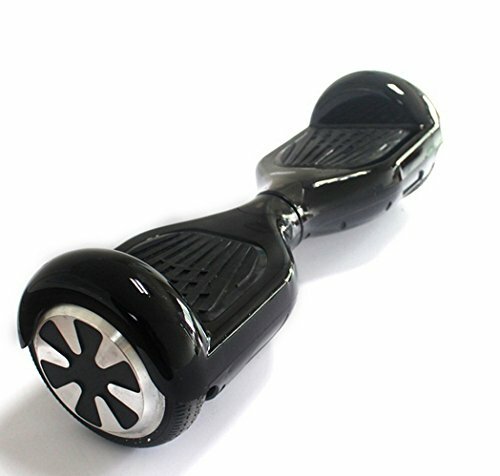 Hands down, this is the best hoverboard. It has the best safety record so far and offers the best value for money. 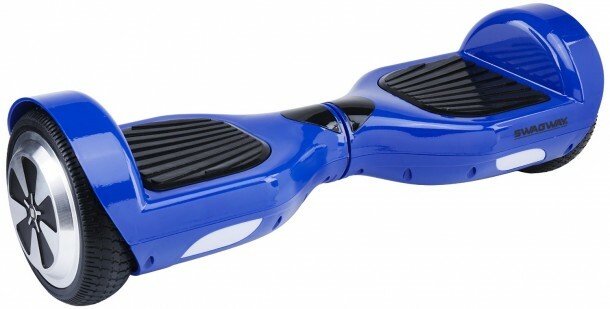 This is the hoverboard which has more certifications than any other hoverboard. These include FCC, RoHS, CE, WERCs, Prop65, and UN38.3 Certification. It is also officially approved by Amazon. 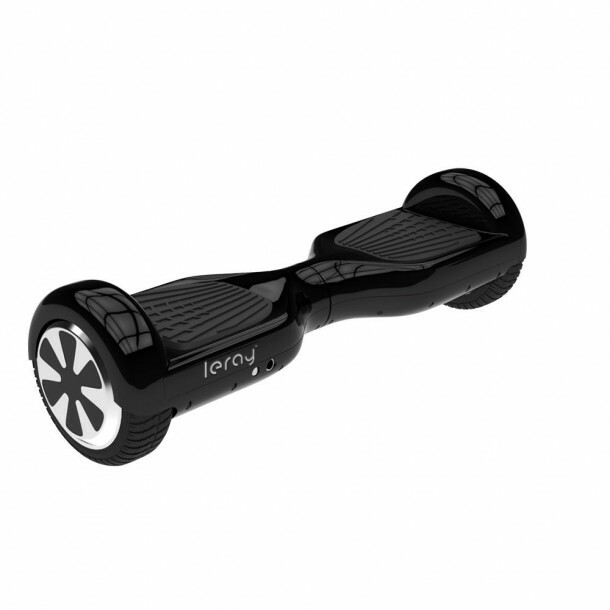 The hoverboard reaches a top speed of about 10 MPH and has a range of 20 Miles per charge. It offers a zero-degree turn radius and can climb 15 degree slopes. 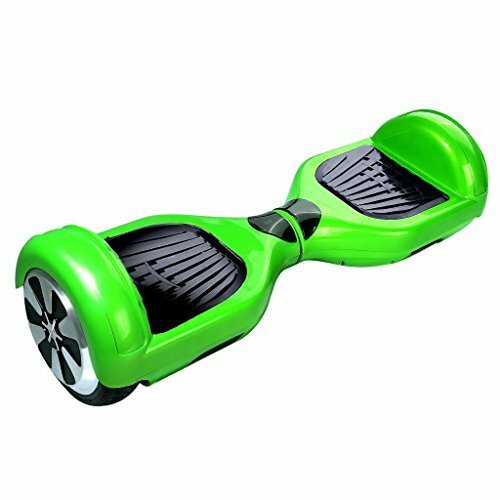 If you want to buy a hoverboard, this is the best product out there.